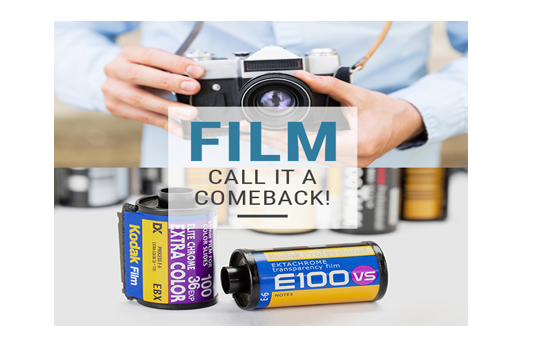 Mail in your 35mm,120/220 color or B&W films to us for FREE, we process and ship it back to you the next day! Perfect for art reproduction! Professionals trust us to bring their artwork to life. 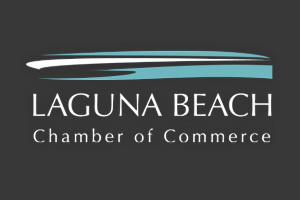 You'll learn why people consider us the best in Laguna Beach once you've seen our work! Whether you need VHS to DVD or MiniDV to a digital format, we can professionally preserve your memories with top-notch quality! Another perfect idea for art reproduction! It gives your art a crisp, clean look. Give our Aluminium Print a try, you'll be amazed by the result! We've got a huge range of personalized gifts like these great iPhone cases that are perfect for any occasion. You can even order online! Our focus on quality puts our digital prints a league above what you find at discount retailers. Video, audio, film, and more. We can transfer anything to DVD! We scan your photos and bring them into the digital age. Perfect for art reproduction! 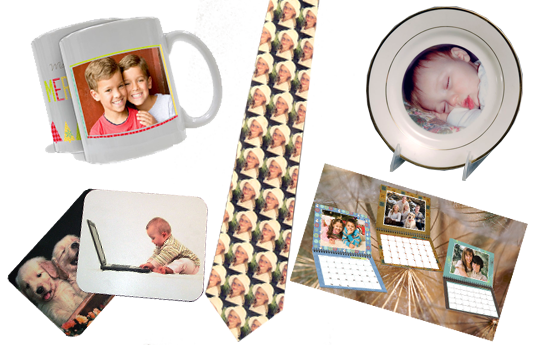 Our canvas printing brings artwork and photographs to life. We print posters with extraordinary detail and vivid color. 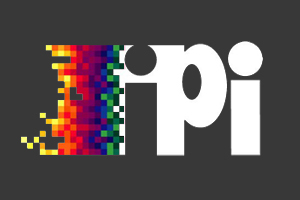 We process/print in-house with a quick turnaround your 35mm, 120/220 color & BW films ordered by mail or drop-off. 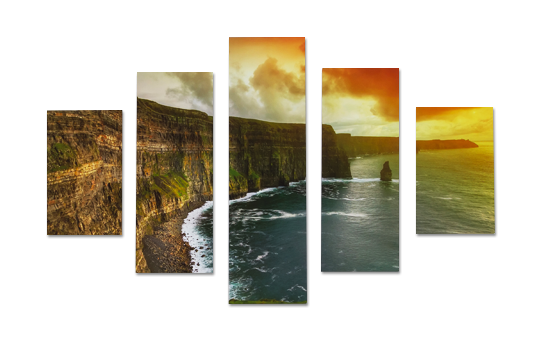 Create a modern piece of art with an aluminium finish from your favorite Photo. Your photo is a vital part of your application, let us handle this job for you in just few minutes. 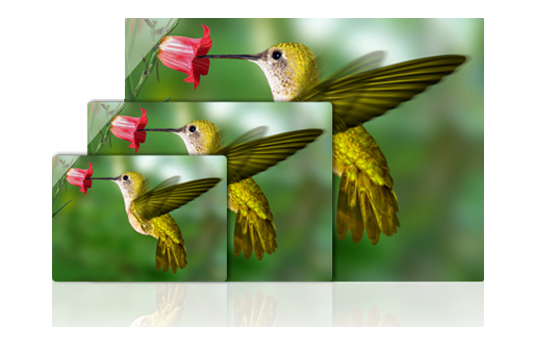 "Supercolor did a fabulous job printing and mounting to canvas six 12x18 custom photos. Looking forward to next job. Highly recommended." "This is the BEST place to go for any of your prints, custom photo needs, large format digital printing, neck ties, even printing on flip flops." "Our offices uses this company to print up our high quality brochures for sales pitches. They always impress clients and make us look really good." "We had a trunk full of old pictures that we wanted to have transferred to digital. Super Color took the project on and performed superbly." "...I wanted to pass along kudos on their excellent job expanding and printing a picture of my son for his 5 birthday." ...and we have plenty more testimonials on the web! © Copyright 2018 by Supercolor Imaging in Laguna Beach. All Rights Reserved.